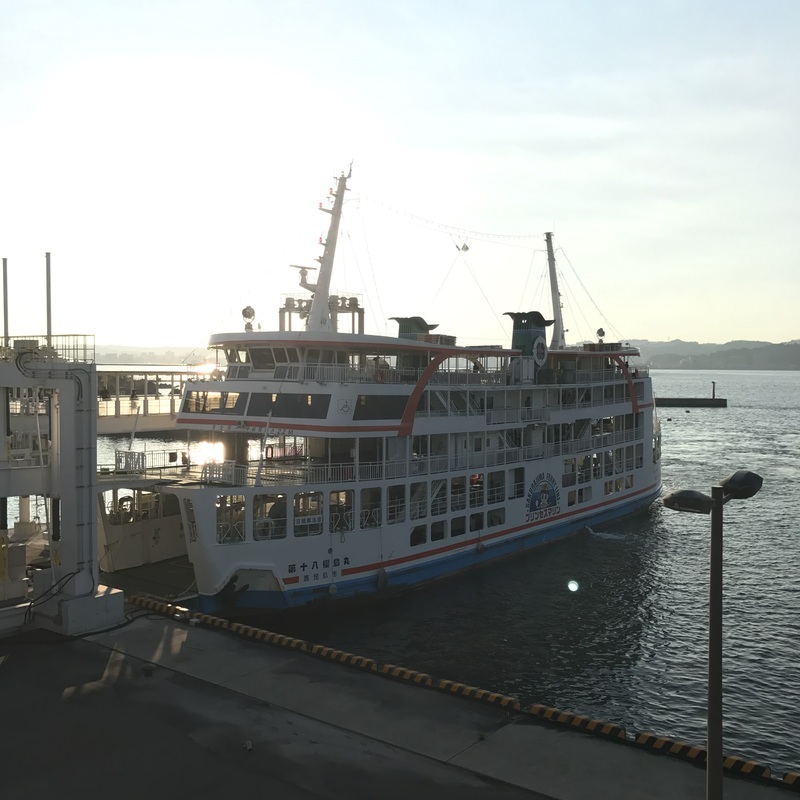 From 高千穂 Takachiho, we took a bus to 延岡 Nobeoka, and then train to 宮崎 Miyazaki (to collect our luggage), and then continuing on to 鹿児島 Kagoshima. It was already close to 3pm by the time we reached our hotel to drop our luggage (and we started at 6am!). 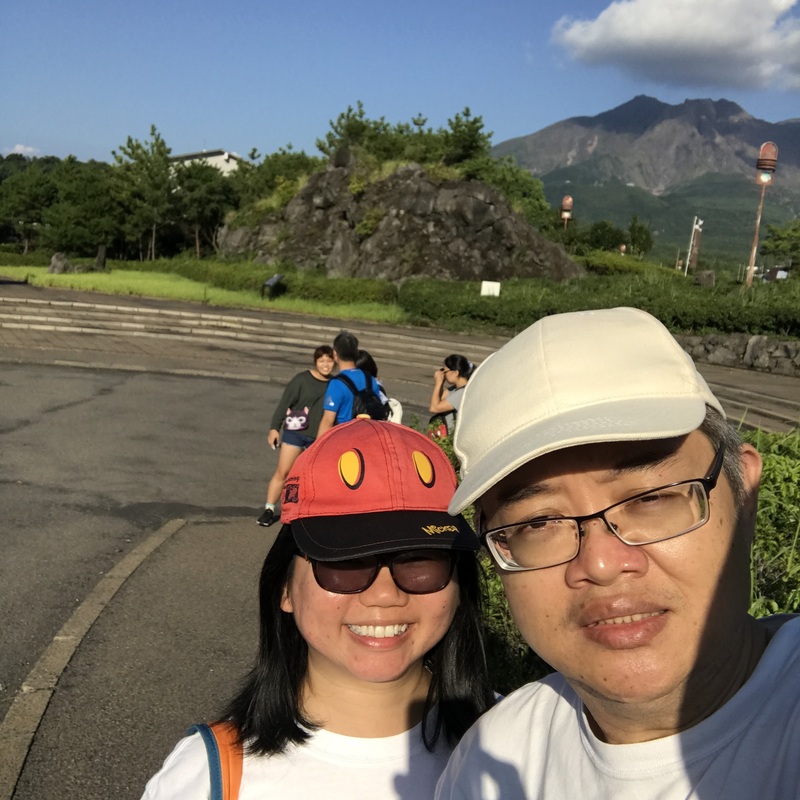 We had already missed the 15:30 Sakurajima Island View Tour Bus, and the next (and last) one was scheduled to arrive at Kagoshima Port only at 16:35, so the staff at the Tourist Information Centre suggested that we walk to the nearby 桜島溶岩なぎさ公園足湯 Sakurajima Yogan Nagisa Park for some free foot spa (100-metre-long foot hot spring :o), or to Sakurajima Visitor Centre to view a small exhibition first, as the tour bus was scheduled to make a stop at 16:38 at Sakurajima Visitor Centre. 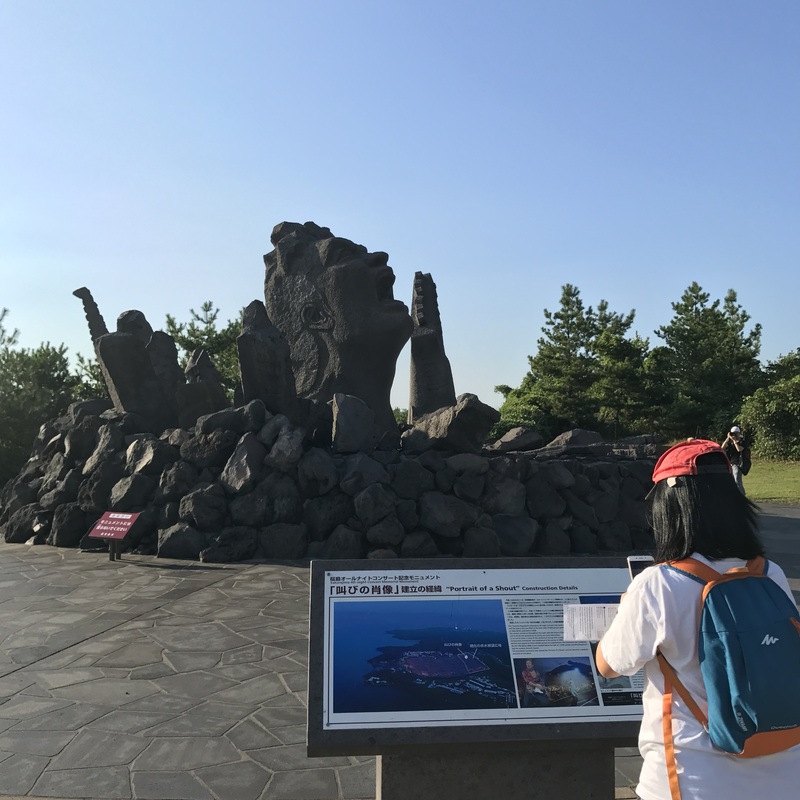 Since we were not too interested in the foot spa, we opted for the rather informative exhibition, which explained about the history of the eruptions and development of 桜島Sakurajima. 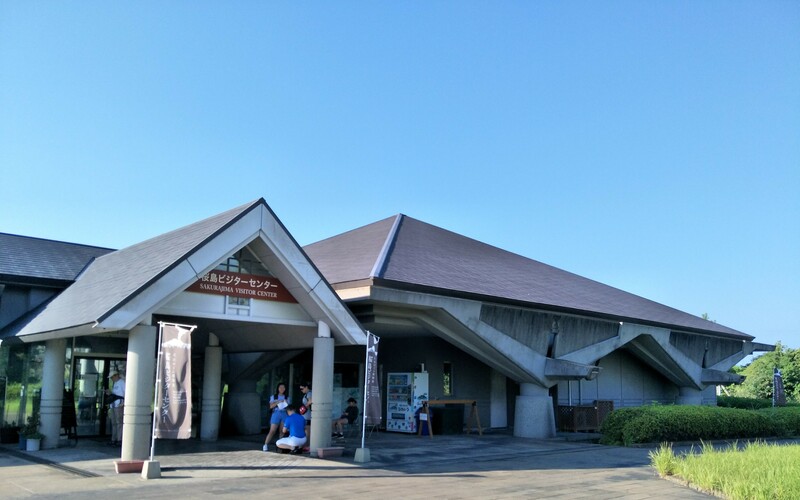 At selected tourist attractions like 烏島展望所着 Karasujima Observatory, 赤水展望広場着 Akamizu View Park, and 湯之平展望所 Yunohira Observatory, the bus would stop for 5-15 mins for everyone to enjoy the views and take some pictures. It felt a little rushed, but everyone managed to get pictures, and take in the sights. 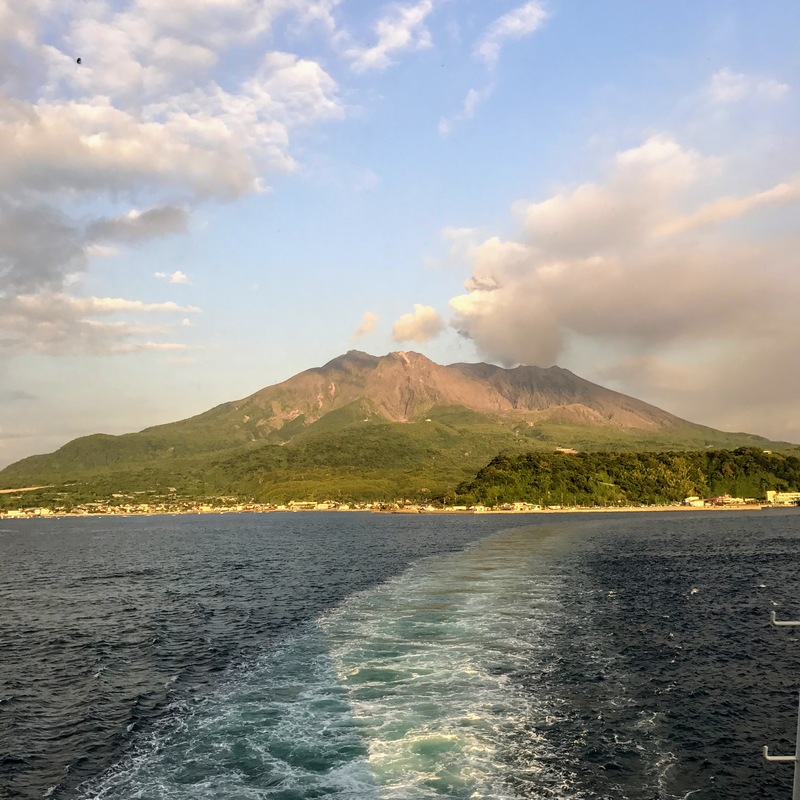 There are 3 types of sightseeing bus tours in Sakurajima, and the Sakurajima Island View Tour Bus is probably the most efficient one that covers most of the sights in the shortest time. However, it might feel too rushed for some travellers who prefer a more leisurely pace. 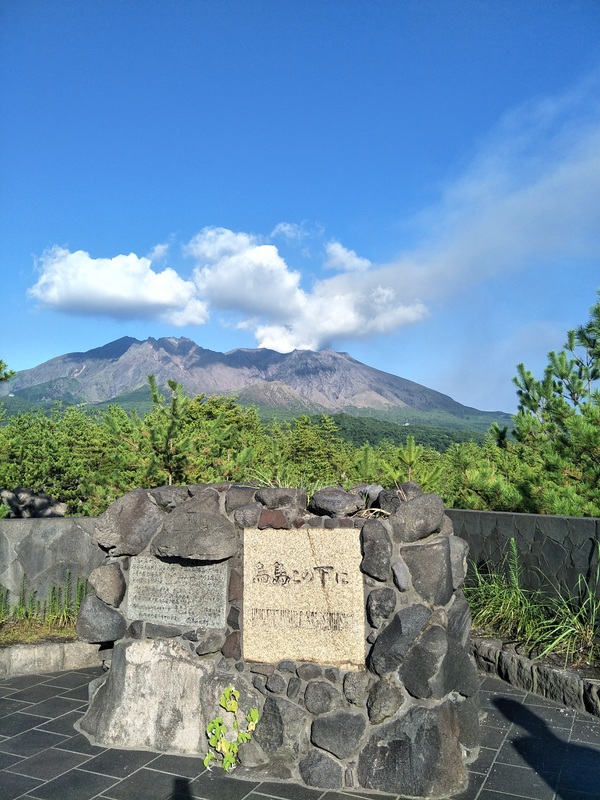 If you have more time at Sakurajima, do check out the other tour routes here. Check out the official tourism website for more information on Sakurajima.